For almost fifteen years, the Colorado Window Company has been providing the finest products and installation all across the state of Colorado. Because of our partnership with companies like Alside and Pella, we can offer an incredible variety of windows. 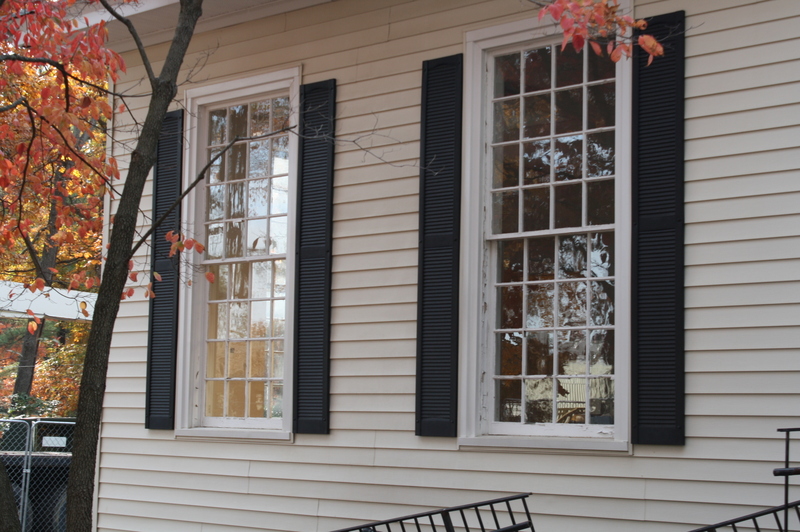 Take a look at our window styles — single hung, double hung, casement, bow, even custom shapes; we offer a style for any situation. All of our styles come in a variety of different materials, as well, including vinyl, natural hardwood, and composite. With a tremendous selection of colors and options, including low e windows, self cleaning windows, interior grids and more, you are certain to find the perfect window to enhance the look and functionality of your home. 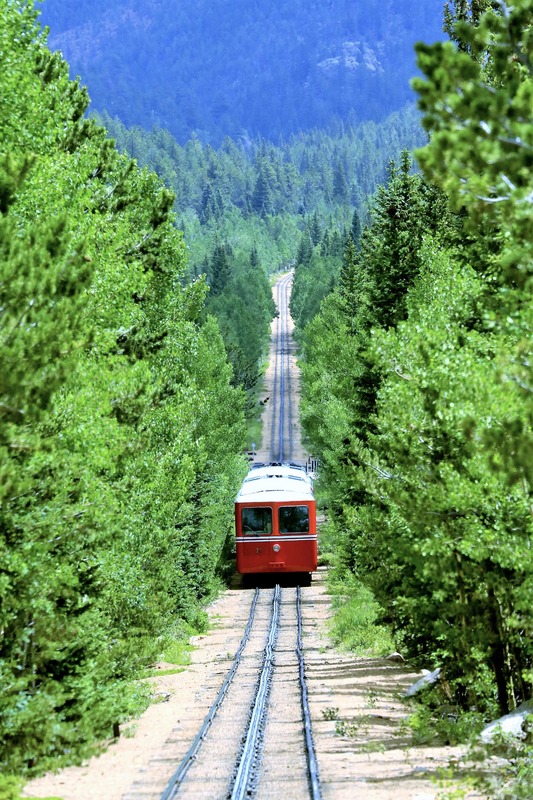 Just 35 miles southwest of downtown Denver, Conifer offers a true mountain community with the convenience of easy access to the city. Nestled in the foothills, you’ll find magnificent views here with the only drawback being the extreme weather. 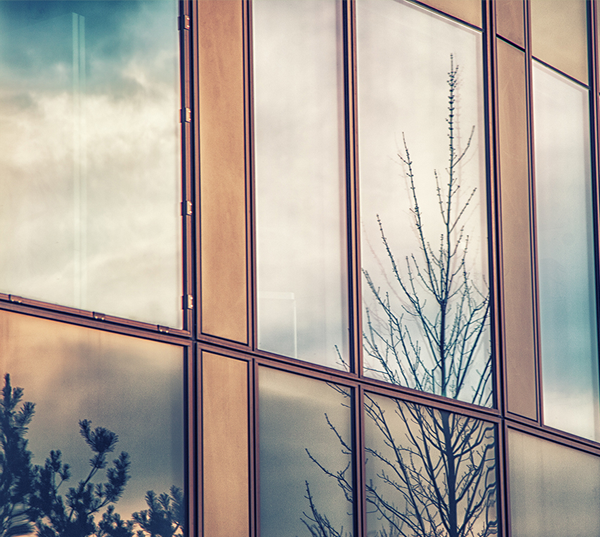 If you’re looking to add elegance and beauty to your Conifer home, all while expanding your views of the wilderness and weather-proofing your home with high-quality and energy-efficient windows, call the Colorado Window Company today! Our top of the line wood windows will not only protect you from the cold and over 60 inches of annual snowfall that Conifer experiences, but they will complement the rustic look of your home. Feel free to visit our showroom in Centennial, or give us a call and our team of experts will walk you through the process. We are looking forward to working with you!